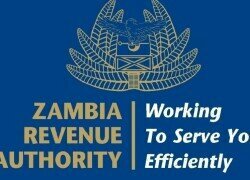 THE Zambia Revenue Authority (ZRA) will collect all taxes from the newly introduced bases, says commissioner general, Kingsley Chanda. Speaking shortly after the 2017 national budget presentation in Lusaka, Mr Chanda reiterated the Authority’s commitment in ensuring that all taxes, including new ones were collected. “Well, I think, as ZRA, we are taking that as a challenge and we will ensure that we collect the taxes as indicated by the minister. “There are new taxes that have been introduced. We have also adjustments on the existing taxes, so my responsibility with my team is to ensure that we devise strategies that will ensure that we collect those taxes,” he said. 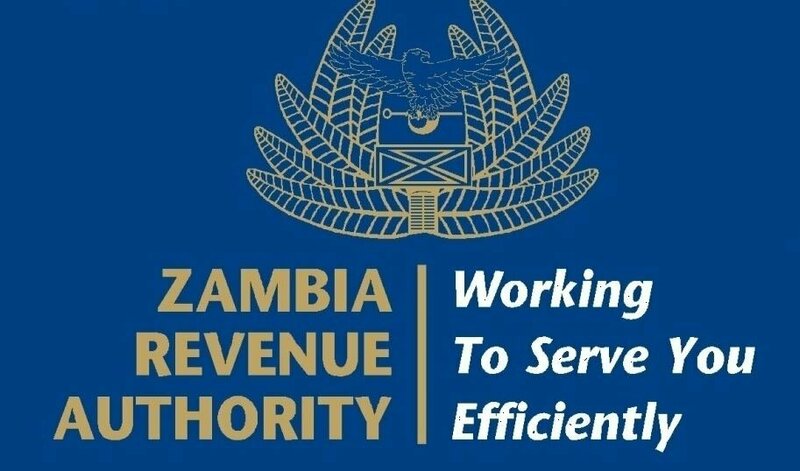 Mr Chanda said ZRA had embarked on the identification process of companies that were supposed to be paying taxes, such as Value Added Tax (VAT). “We have asked for a budget that will ensure we deliver those taxes and the minister has promised that he will finance us accordingly and ensure there is compliance. I think we are equal to the challenge. “We have embarked on the identification on the companies that are supposed to be paying VAT, we have also restructured our organisation to focus on non-performing taxes like VAT,” he said. He appealed to all business houses to ensure they met their civic obligation of paying taxes as it were taxes that built nations. Mr Chanda explained that paying taxes was also one way citizens could contribute to the alleviation of poverty. “If they have challenges, we are free to meet them at any time and work out a mechanisms to limit the impact of taxes on their businesses,” he said. Some of the new taxes introduced in the budget were the re-introduction of import duty on imported copper concentrates at the rate of 7.5 percent. Specific rates would be introduced for unprocessed timber (K10 per kg) and semi-processed timber at K5 per kg.